An injury to Cavani, who is PSG’s all-time leading scorer and has netted 22 times this season in all competitions, would be another huge blow to the French champions ahead of Tuesday’s game at Old Trafford. 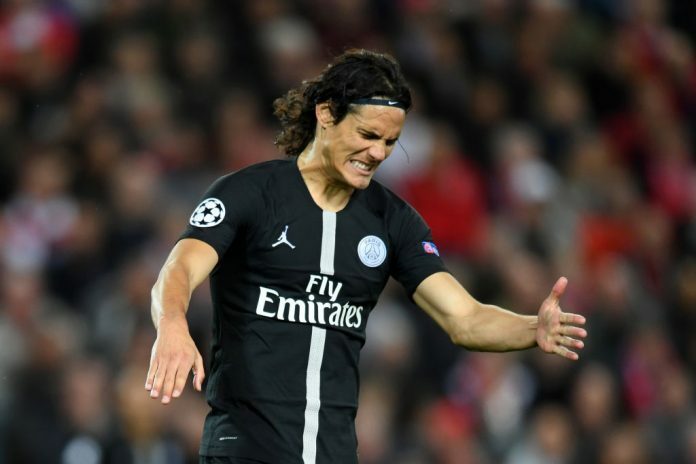 The win allowed PSG — whose shirts carried the players’ names in Mandarin in a nod to the Chinese New Year — to get back on track after last week’s 2-1 loss at Lyon, their first Ligue 1 defeat this season. As a result, Mbappe started on the bench while Angel di Maria, Marquinhos, Juan Bernat, Thilo Kehrer and Julian Draxler — all probable starters in midweek — were left out of the squad completely.